The Carbon Coop received a grant from the Department of Energy and Climate Change around local energy assessment, named Local Energy Assessment Fund or LEAF, in December 2012. 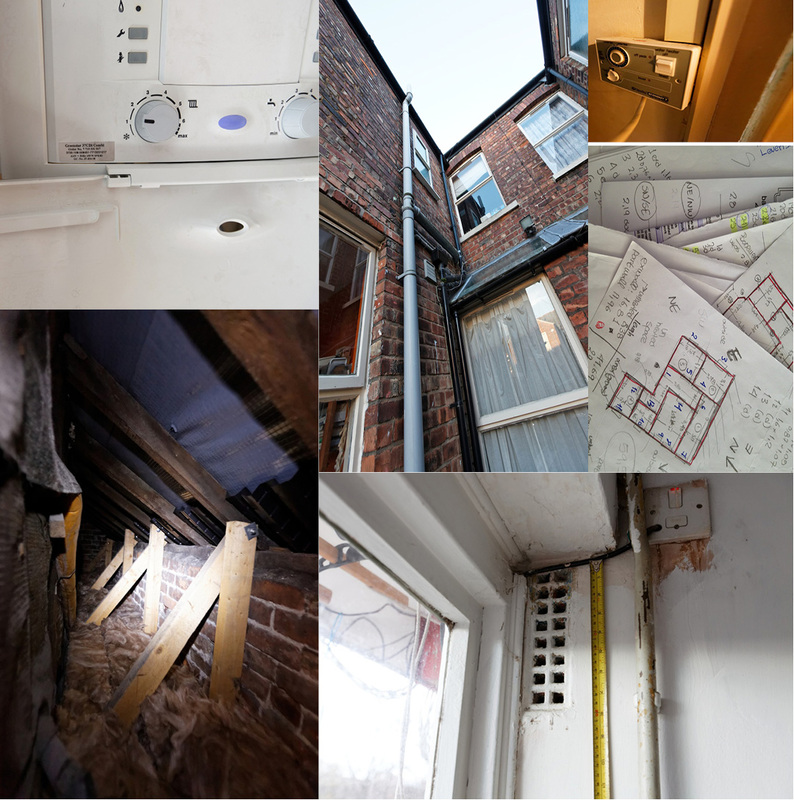 With this grant they commissioned URBED to carry out 20 whole house assessments across Greater Manchester. The assessments were of various different house types, occupants and tenures. These household surveys include measuring internal house dimensions, the area and type of openings - like windows and vents, finding out what the type of construction the house is, studies of heating and ventilation systems, residents' habits and behaviors, and household energy bills. The 20 households were assessed in early March 2013, and each will receive a detailed report in order to understand how and where they are using energy. There will also be a detailed analysis of all the suggested retrofit and energy efficiency measures as well as a report in payback and installation costs.